Test the performance of servers with unmetered dedicated bandwidth for yourself. The fastest dedicated servers you’ll find at phenomenal prices. We only use HP & Dell servers for their great design, efficiency, raw power and rock solid performance. We provided fully customizable dedicated server hosting Uk options to suit your unique requirements. We provide everything from single Quad Core to multiple Octa Core processors and storage from SATA, SAS, SSD available in JBOD and RAID configurations as well as NAS an SAN based solutions. We provide a 99.999 % uptime guarantee, SLA, and will proactively monitor your server, with our technical support team available to respond and be available on site 24/7. 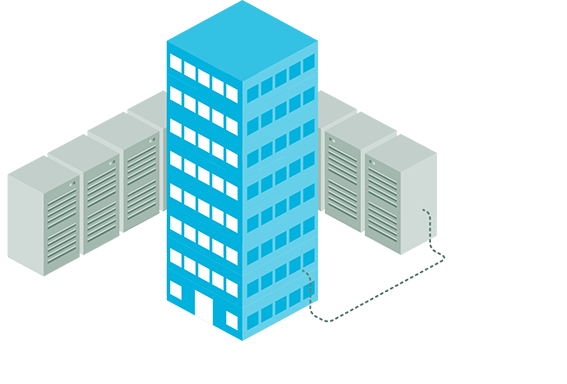 We operate our own UK datacenters and are not dependent on any third parties to deliver our services. We always strive to provide unrivalled service level that delights customers both new and existing, and with dual data streams / fiber network. Our state of the art data center ensure the highest standards of services coupled with most modern and scalable equipment available. Working with us ensures high availability, reliability and security for your most important tasks. Uniquely we also offer multitude of managed services to support your needs. 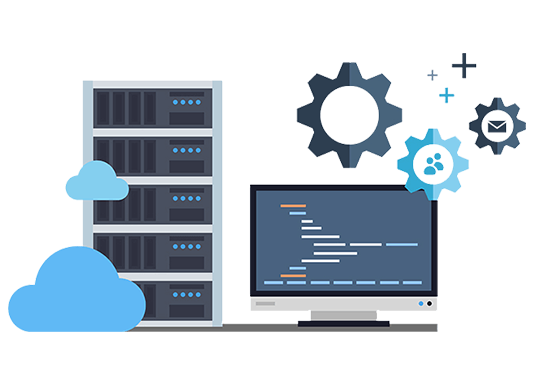 We can lease dedicated or share Firewalls or you can even bring your own and even replacement servers with fast turnaround, as we keep the stock of servers at hand you can take the benefit of our cloud backup services, in order to be sure that all your data is always backed up.